Welcome to Patchogue Dental Service PC online! Dr. Iqbal Sayed and our dental team are pleased to provide dental care for the whole family. We strive to provide you and your family with all the care you need to reach healthy, beautiful smiles, so we provide comprehensive dentistry. Our dental office is up to date, using advanced dental technology and tools such as digital X-rays and intraoral cameras to provide you with care that is as effective, efficient, and comfortable as possible. When you visit our office, you can rest assured that your health and comfort are always our top priorities. We are an official provider for MetLife, Delta Dental, Aetna, Guardian, Cigna, and CSEA insurances! 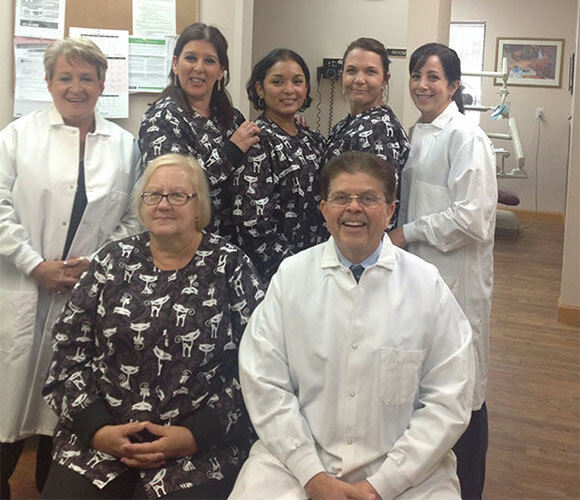 Our friendly dental team at Patchogue Dental Service PC enjoys serving each and every patient. We love getting to know you and your family. We are committed to working hand-in-hand with Dr. Iqbal Sayed to provide you with the best dental care possible. We invite you to contact our office today to learn more about us! At Patchogue Dental Service PC, we are committed to providing you and your family with the best care possible. We work hard to ensure that your experience with us is positive and enjoyable. In addition to English, our dental team can accommodate the needs of Spanish-speaking patients. 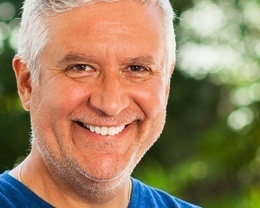 For 25 years, our dentist has happily provided personalized dentistry in Patchogue, New York, as well as the surrounding areas of Farmingville, Medford, Holbrook, Holtsville, Bayport, Blue Point, Bellport, Bohemia, and Brookhaven, New York. We invite you to contact our dental office today to learn more about us and to schedule an appointment. We are committed to keeping you smiling! Do you ever feel self-conscious or embarrassed of your smile? Dr. Sayed can provide cosmetic dentistry to give you the smile of your dreams. For patients with crooked or crowded teeth, our dentist may recommend Invisalign®. Invisalign uses clear aligners to straighten your smile. When a patient has infected dental pulp, our dentist will perform endodontics, which is also known as root canal therapy, to save the tooth. If you have lost most or all of your natural teeth, Dr. Sayed can provide dentures. Your dentures will restore the functionality of your smile.